Kurt Benirschke, a pathologist who also conducted pioneering research on animals at the San Diego Zoo, died on Monday (September 10), the zoo announced. He was 94. 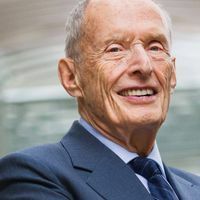 Benirschke was born in a small town in Germany in 1924 and earned his MD at the University of Hamburg before immigrating to the United States in 1949. 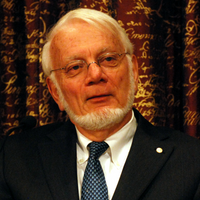 He did a pathology residency at Harvard Medical School’s affiliated hospitals, and later chaired Dartmouth Medical School’s pathology department for a decade. His research there focused on the placenta and comparative reproductive biology, according to the zoo’s statement. In 1970, Benirschke took a post as a pathology professor at the University of California, San Diego (UCSD). He served as research director of the San Diego Zoo from 1975 to 1986, and founded the Center for Reproduction of Endangered Species—now the San Diego Zoo Institute for Conservation Research—in 1979. 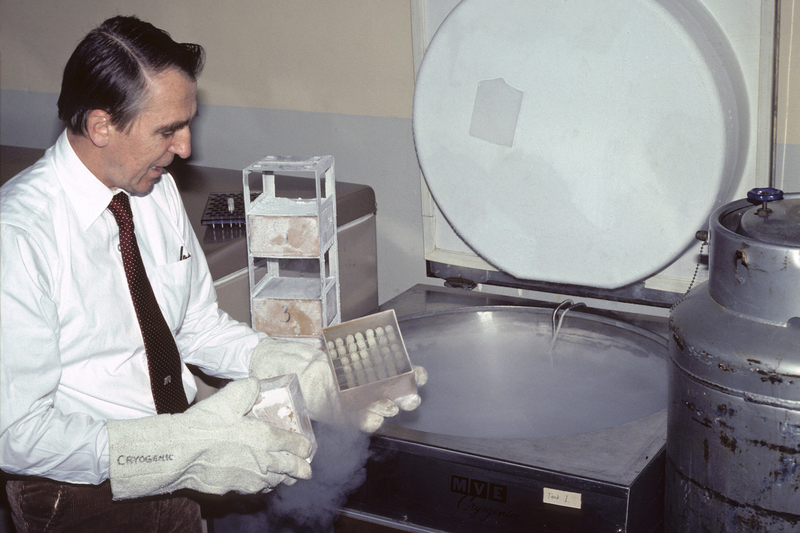 One legacy of his time there is the “Frozen Zoo,” a collection of cryopreserved animal tissue used for study. Benirschke hoped that its cells could also one day help resurrect extinct species. 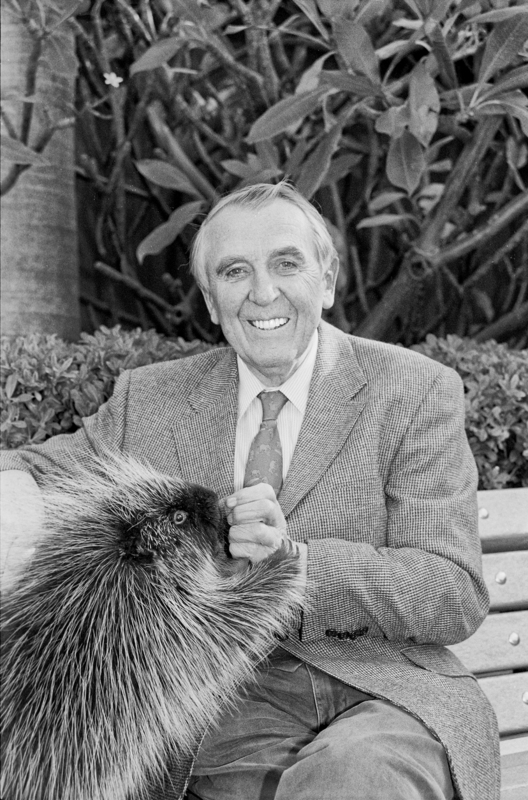 Benirschke took on a new role at the zoo in 1986 as a member of the Zoological Society of San Diego’s board of trustees. He remained on the board until 2000 and served as its president for several years. During this time, Benirschke also continued his more clinically oriented research at the university. For example, he examined placentas sent to him by a fetal therapy center to help doctors there refine their fetal surgery techniques. He also wrote a book on the pathology of the placenta. 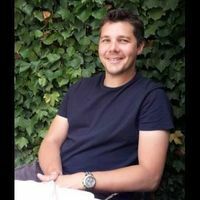 “He was a Renaissance physician,” Ramen Chmait, the director of Los Angeles Fetal Therapy and a former student of Benirschke, tells the Union-Tribune. In addition to Rolf, a former professional football player for the San Diego Chargers, Benirschke is survived by his wife Marion, his son Stephen who is an orthopedic trauma surgeon, and his daughter Ingrid, who works for CARTA, a human evolution research group Benirschke founded at UCSD in 2008. In recent years, Benirschke had suffered a heart attack and later a stroke. Yet, the Union-Tribune reports, last week he caused a stir among staff when he managed to visit the zoo a final time.